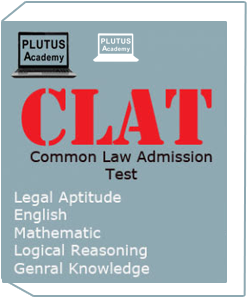 Best CLAT Preparation Book .Common Law Admission Test contains General Knowledge and Current Affairs,Elementary Mathematics(Numerical ability),Legal Aptitude,Logical Reasoning.They all are subjects for exam and students have to prepare all subject for exam and this exam conducted for CLAT on 12th basis any student can participate who have knowledge of upper subjects. 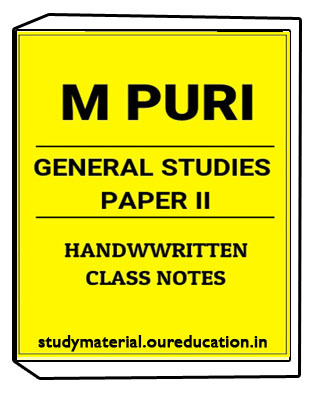 Study material provides best notes for exam to the ssc aspirants.Study material provide Photocopy notes of Handwritten notes,Upsc notes,IAS notes,Printed notes ,Notes for IAS exam,Photo copy notes for IAS exam,Photocopy study material for IAS exam,Upsc notes,Upsc study material,Upsc coaching notes and books for SSC. We will deliver your notes in 7 days at your doorstep. 1.This book has all subject. 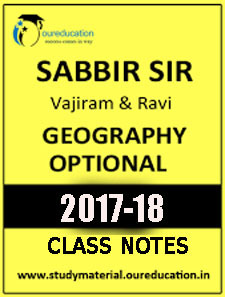 2.Book has fresh and updates syllabus. 3.Contains last year question paper for practice. 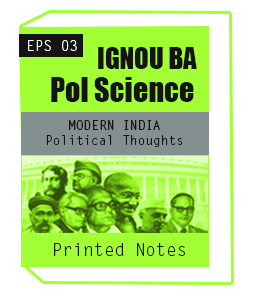 4.Available at reasonable price specially for CLAT students. Best CLAT Preparation Book syllabus are as follow..
1.General Knowledge and Current Affairs based on daily current affairs related any field like sports,celebrity,political ability. 1.Students can ordered more notes and study material like UPCS,IPS,IAS,SSC GD,MTS call us at our customer support number 0120-4221413. 2.For more discussion and query related notes and material you can join our what app group at 0120-4221413.